In the 80’s and 90’s you could hardly move through town for badly dressed punks being flying kicked by vigilantes with terrible haircuts. 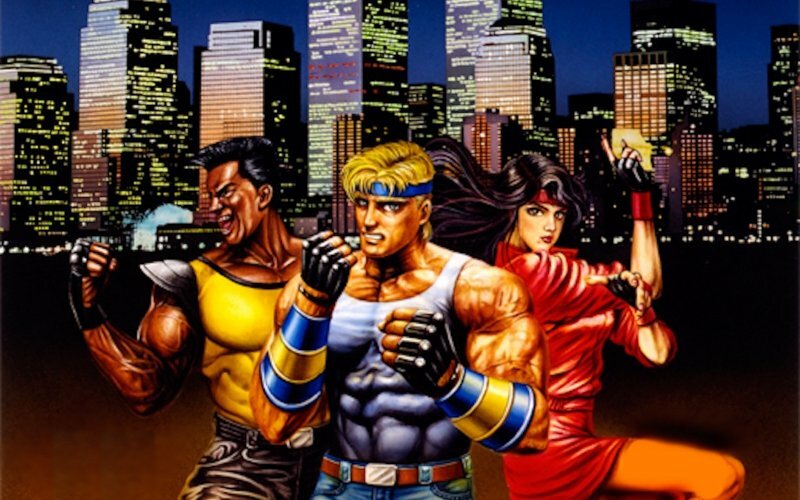 Fortunately these events were documented for posterity by such games as Renegade, Double Dragon, Final Fight and SEGA’s Streets of Rage series. Leon, Darren Forman, Karl and Dan Clark of The AI Bots podcast talk at some length about the Bare Knuckle trilogy, its predecessors and successors, including the sequels that never were. We also feature a truckload of your forum feedback and Three Word Reviews. childhood memories trapped in a cartridge!